Take the party outside with this set of four 2oz stainless steel shot glasses. 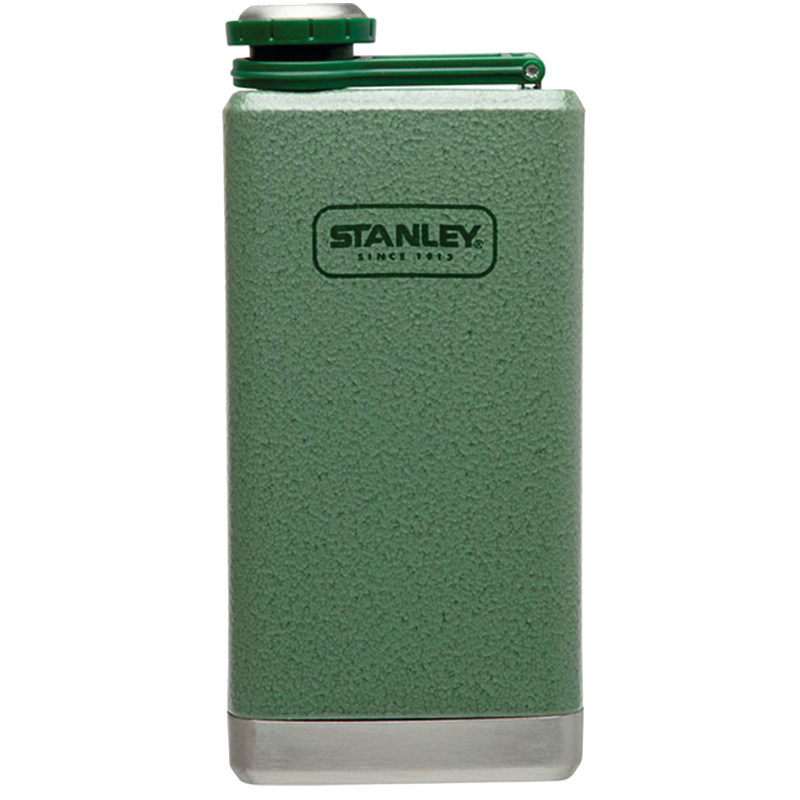 Keep it all together with the hammertone green steel carrying case. 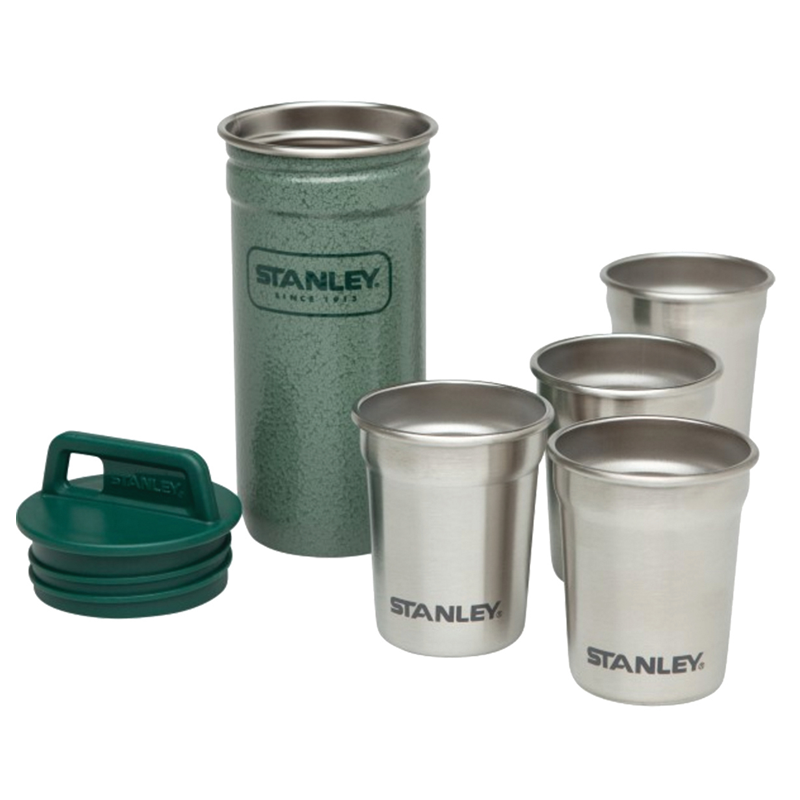 18/8 stainless steel won’t rust; naturally BPA-free. 4 x 2oz shot glasses included. Steel carrying case with screw top lid. 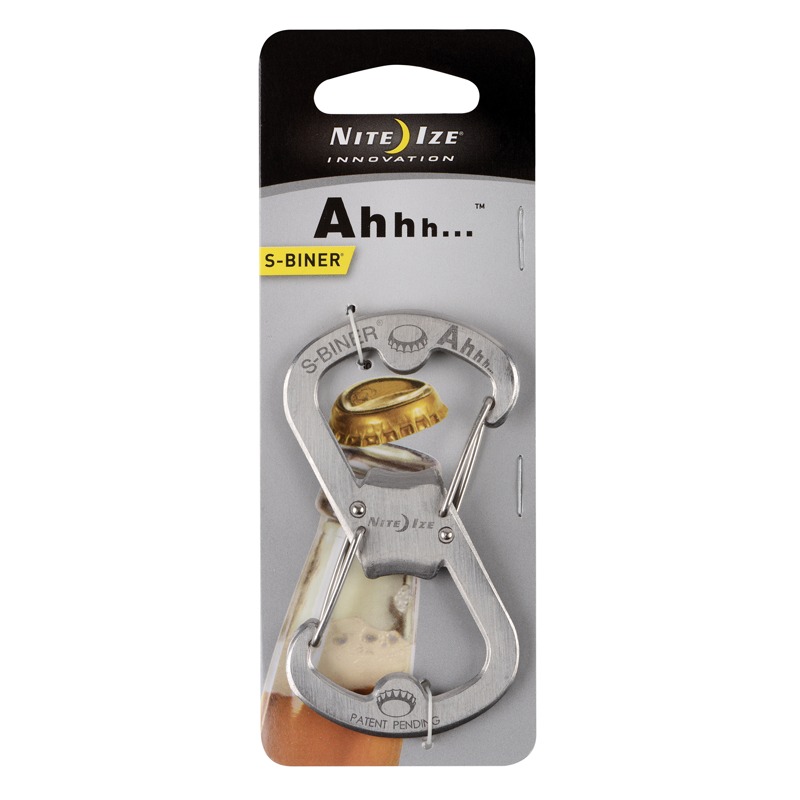 Lid loop lets you clip to packs.